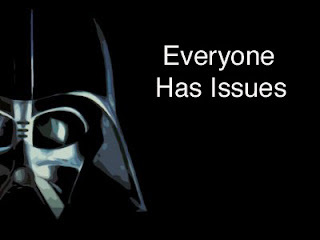 Does Darth Vader meet the diagnostic criteria for Borderline Personality Disorder? The following passage is taken from the BPS Research Digest (2010). 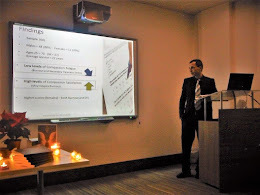 Bui and colleagues first made these claims at a psychiatric conference in 2007. According to the WHO and the latest Burden of Disease Estimation, suicide is a major public health problem in high income countries and is an emerging problem in low and middle income countries. Suicide is one of the leading causes of death in the world, especially among young people. Nearly one million people worldwide die by suicide each year. This corresponds to one death by suicide every 40 seconds. 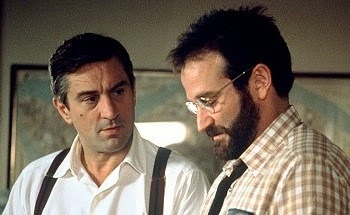 The number of lives lost each year through suicide exceeds the number of deaths due to homicide and war combined. These staggering figures do not include nonfatal suicide attempts which occur much more frequently than deaths by suicide. A significant number of those with mental illnesses who die by suicide do not contact health or social services near the time of their death. In many instances, there are insufficient services available to assist those in need at times of crisis. Lack of access to appropriate care is one of the many factors that magnify the stigma associated with mental illness and with suicidal ideation and behaviour. This type of stigma, which is deeply rooted in most societies, can arise for different reasons. For some people, the term 'suicide' alone evokes panic and one of the causes of stigma is a simple lack of knowledge - that is, ignorance. This type of stigma can be directly addressed by providing a range of community-based educational programs that are targeted to specific subgroups within the society (that is, by age, educational level, religious affiliation, and so forth). Negative attitudes about individuals with mental illnesses and/or suicidal ideation or impulses (prejudice) is common in many communities. These negative attitudes often do not change with education about mental illnesses and suicidal behaviour. Many health professionals who feel uncomfortable dealing with persons struggling with mental illnesses or suicidal ideation often hold negative, prejudicial attitudes towards such patients. This can result in a failure to provide optimal care and support for persons in crisis. Stigma is also the underlying motive for discrimination - inappropriate or unlawful restrictions of the freedom of individuals with mental illnesses or suicidal behaviour. Such restrictions can occur at a personal, community or institutional level. One extreme example is the criminalization of suicidal behaviour, which still occurs in many countries. Discrimination can prevent or discourage people affected by mental illness and/or suicidal ideation or behaviour from seeking professional help, or from returning to their normal social roles, after receiving treatment for an episode of illness or crisis. In both high-income and low and middle-income countries stigmatized conditions such as mental illnesses and suicidal behaviour receive a much smaller proportion of health and welfare budgets than is appropriate, given their huge impact on the overall health of the community. Unless the stigma is confronted and challenged, it will continue to be a major barrier to the treatment of mental illnesses and to the prevention of suicide. Events like World Mental Health Day (October 10th) and World Suicide Prevention Day (September 10th) are ideal times to highlight and inspire people to work towards the goal of developing creative new methods for eradicating stigma and helping to save lives. Deadly and more addictive than crystal meth. 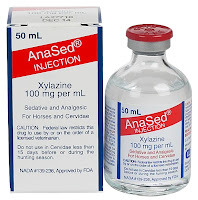 A drug with horrific sleep walking side effects - the horse tranquilizer Xylazine, known on the streets of Puerto Rico as 'Anaesthesia'. It's a shocking new drug that is unique to this island. It turns users into zombies, causing them to faze in and out of consciousness even while standing on their feet. 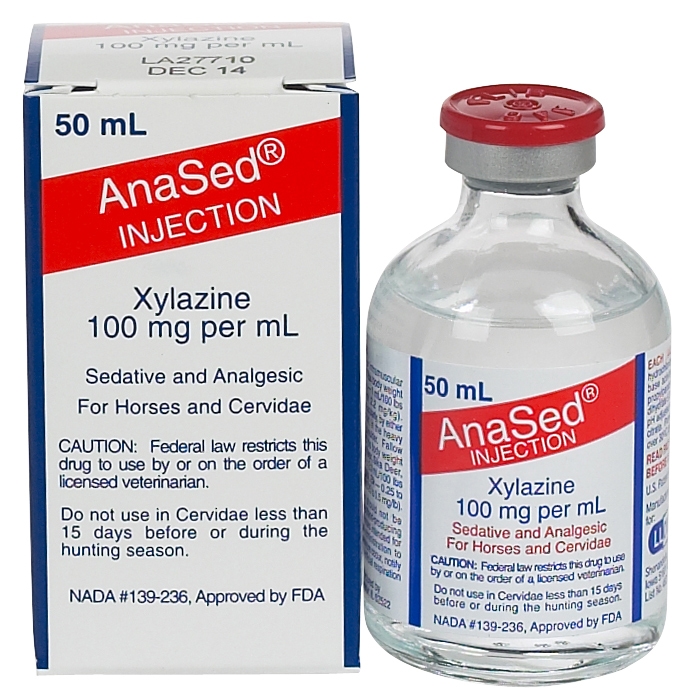 Xylazine first began appearing on the black market in Puerto Rico's horse farming towns in early 2000. It works as a suppressant on the central nervous system. It's so strong, Puerto Rican vets normally use it to tranquilize horses for dental work and castration procedures. Xylazine is cheap and easy to purchase on the black market without a veterinary license. One 100mg bottle can cost between $60 to $80 which can turn over $5-6,000 on the street once it has been cooked and prepared. 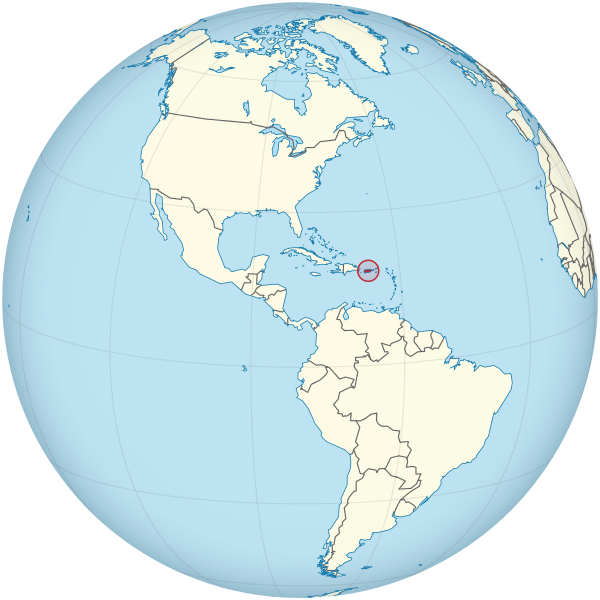 One in seven are drug users in Puerto Rico. Often the conditions on the streets are so bad that many addicts are happy to be sent to prison just to receive treatment. It is a country that has double the murders of New York but only half the population (3.7 million). On average there's a murder every 8 hours with 80% drug related.